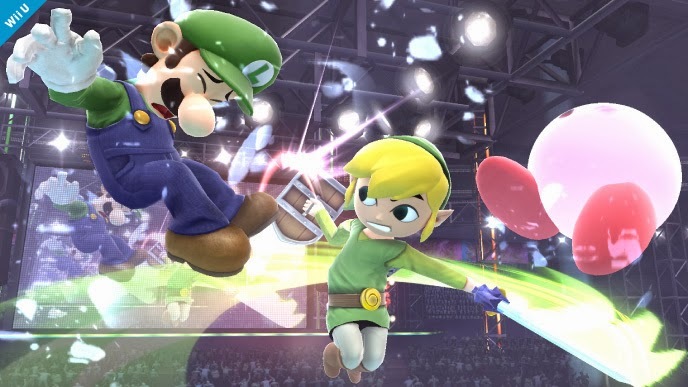 New characters have been announced for the much anticipated Smash Bros. for Wii U and 3DS. 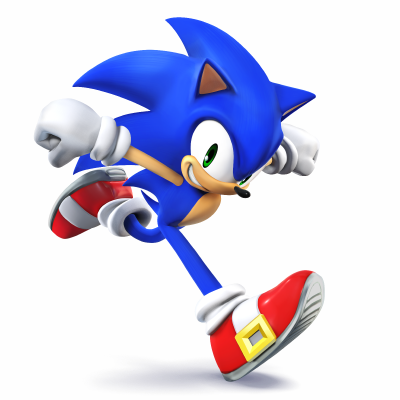 Sonic is making his comeback to the new installment of Smash Bros.
Sonic is the fastest character in the game, in regards to movement speed (fastest dash speed, sixth fastest air speed, and very fast rolls). Sonic's relatively small hitboxes and lack of a projectile means that he must stay close to the opponent in order to attack, but his aforementioned speed helps this problem. 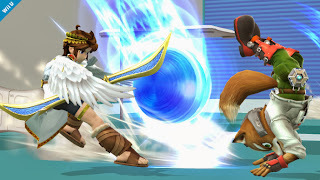 His ability to spinshot allows him to quickly bypass the effects of most projectile campers, and his side special can cancel out the effects of certain projectiles, such as Snake's C4. His tremendous running speed, combined with his Spin Charge special, Spring Jump, and down air give him excellent follow up ability on pretty much every character. 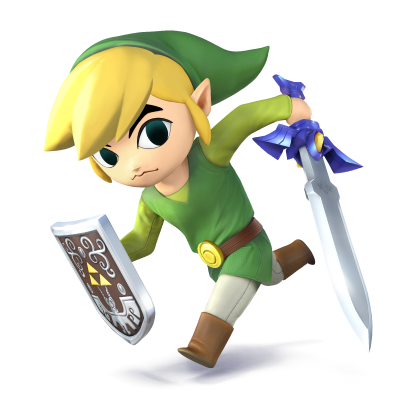 Toon Link falls under the archetype of a small but nimble character. Toon Link also has the ability to wall jump. His attacks generally have decent range. Toon Link's aerial game and overall mobility is superb. His best KO move is his up smash, but it is predictable. His tether grab has decent range. He has a decently powerful and ranged game due to having 3 projectiles and a grab aerial, as well as a shield to automatically block most other projectiles while standing in a stationary position. 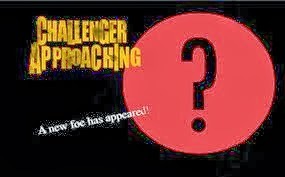 So now that we have this announcement, who do you think is next? 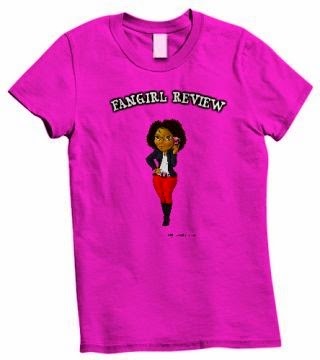 Also who do you think will not make it to the new installment. Probably a character from Fire Emblem. The free online version of Sonic Brothers helps to Sonic to fight even death. The best of battles to be won between Sonic characters, the more characters you defeat the more power you get through Sonic characters that will help you win the game. Upon the first inception of Sonic, a team comprised of fifteen people worked on it, with the soundtrack being composed by Masato Nakamura from the band Dreams Come True.